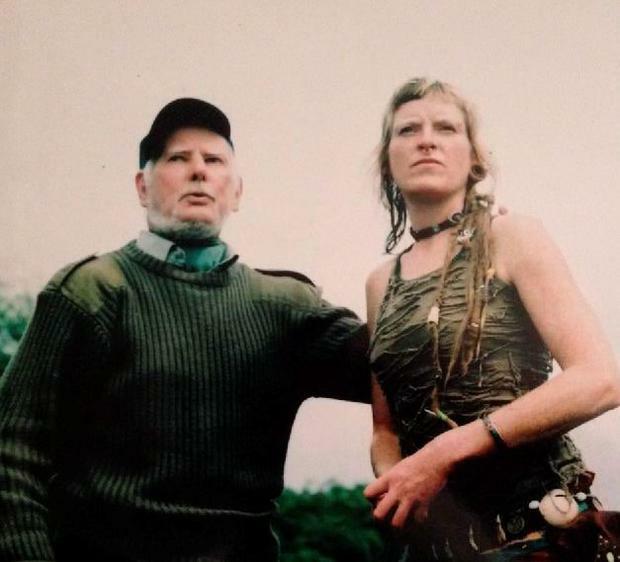 William (Bill) Comerford and his daughter Fiona. Arlene Harris' father Aidan died earlier this year. One-in-three people will be diagnosed with cancer in their lifetime — that’s a shocking figure but will come as no surprise to most of us who have experienced the ravages of this horrific disease first hand. My mother was diagnosed and treated in 2011 for two separate strains of the disease (which were detected by chance within two weeks of each other). After a long and gruelling battle, she thankfully recovered. But tragically, after a very short fight with cancer, we lost my wonderful father, Aidan (pictured right), earlier this year — just a week before his 69th birthday. The cruel disease remained symptomless until it was far too late to do anything other than help him to feel comfortable and pain-free. We were and still remain devastated by his sudden passing. So it is fair to say that I understand fully what it is like to watch a family member succumb to cancer. As over 30,000 new cases are diagnosed each year in Ireland, I spoke to three women who also know how it feels to watch a loved-one suffer. Fiona lost her mother to cancer in 2001. A year later, her father, William — aka Bill (now 77) — was diagnosed with throat cancer which after surgery, he recovered from. He then developed prostate cancer in 2008 and in April this year, doctors discovered that he had stomach cancer. Fiona does her utmost to remain positive about her dad’s condition but says watching him suffer can be difficult to bear. “I refer to cancer as ivy because it covers a tree until it finally suffocates it and this is exactly what this awful disease tries to do to people. We lost my mum 14 years ago, which was horrendous. Then my dad was diagnosed with throat cancer — he had an operation where they removed his vocal chords so he now talks through a box on his neck. “He also was diagnosed with prostate cancer, which thankfully is slow-growing, but in April he was being treated for a kidney infection and the medication didn’t seem to be working so I took him back to his GP who ran some blood tests. “Not long after we got home, we got a call saying dad needed to go to hospital and after a few weeks of tests, we (she also has two sisters Lorraine and Sinead) were told the that he had cancer in his stomach. “This has been so hard for everyone to bear — he’s such an upbeat and positive man and to see him so sick is devastating. I live with him and look after him at home which I am so happy to do, but he is very up and down at the moment — some mornings I will go in and see him and he gives me the thumbs up so I know he is feeling positive and will have a good day, whereas other days, he will give me a thumbs down and it makes me so sad to know that he is feeling depressed and unwell. “He often finds it hard to sleep and also to eat as his gets blisters in his mouth so while I will look after all those aspects for him, I try not to be in his face all the time and try to give him some space while caring for him as I can’t imagine what he must be feeling. It is heartbreaking to see what cancer can do to someone who has always been so full of life and happy-go-lucky. “But I am very positive also and together, as a family we will soldier on and try to help him beat this God- awful disease for the third time. Although she is just 27, Lyndsey has already had more than her fair share of cancer. She was diagnosed with Hodgkin’s lymphoma in 2013 while her mother Donna was still in remission from breast cancer. Both cared for each other throughout their respective illnesses and say the experience has made them stronger. “I was utterly devastated when I was diagnosed in November 2013 and underwent a really tough chemotherapy programme called ABVD which lasted for almost seven months and was really difficult,” says Lyndsey. “I had every side effect imaginable — from vomiting and blood clots to severe pain. It was really tough going. But throughout it all, my family stayed by my side and mum, in particular, gave every ounce of energy she had to help get me on my feet again. For 57-year-old Donna, watching her daughter go through chemo was extremely difficult. “I would have given anything to have taken Lyndsey’s place during her treatment,” she says. “When I was diagnosed with breast cancer in 2010 and had to go through surgery and chemo, it was a horrible time but I was so caught up with getting better that I didn’t realise how hard it was for the family to watch me suffer. “Lyndsey made me feel better by being so positive about the future and encouraging me to stay strong — she just had a way of saying the right thing and knowing that sometimes all I needed was to be hugged and reassured. So when she was having treatment, my heart was breaking as I knew what she was going through. 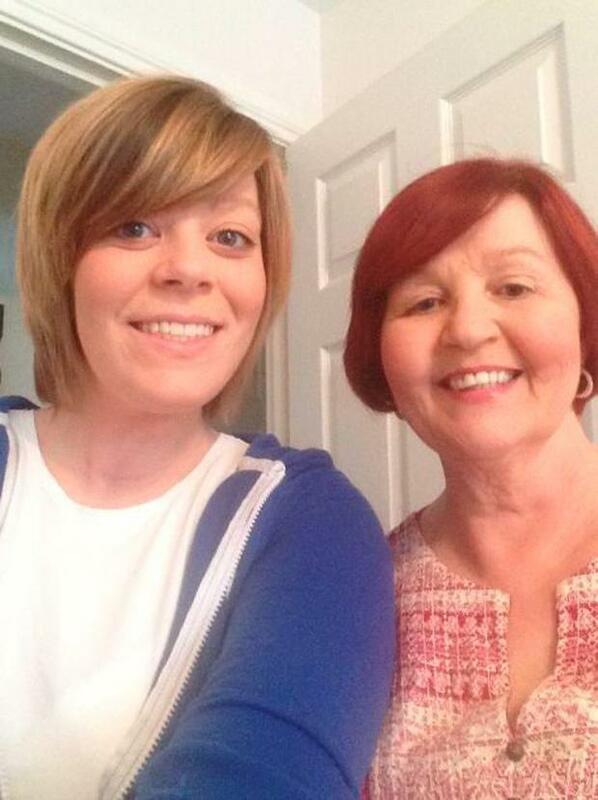 Thankfully Lyndsey and her mother have been given the all clear from cancer and both feel their individual ordeals have made them stronger as people and closer to each other. Naomi is the Nurseline manager for the Irish Cancer Society (ICS). She says caring for a loved-one with cancer can be very traumatic and family members should ensure they also look after themselves. “The first thing I say is that when someone is sick the family dynamic can be a nightmare with people often feeling resentful or guilty about their particular situation — so I would encourage people not to worry about having these sorts of emotions as they are completely normal,” she says. The cancer-care expert says that while no two cancer diagnoses are the same, the treatment is always likely to be life-altering. Paint it Pink is the Irish Cancer Society’s breast cancer campaign. The initiative is a fun way for people to raise money for the society’s work across breast cancer funding vital research, advocacy and services to those affected by breast cancer. The campaign calls on the public to do something to ‘Paint it Pink’ throughout October. You can hold a ‘Paint it Pink’ fundraising event, big or small, in your home, workplace or community. 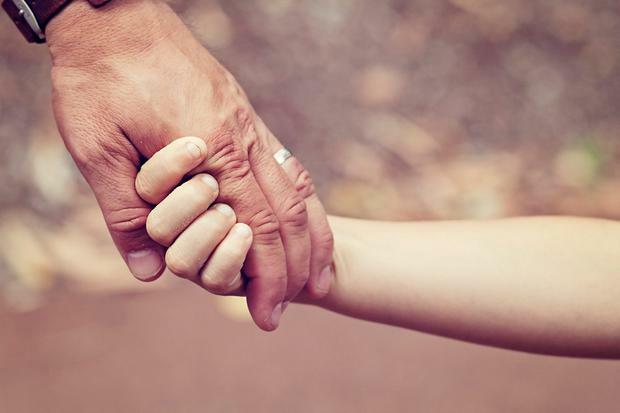 How do you tell your child you have cancer?